We designed the Survival Kit to increase the chances of natural selection working in your favor. Each tool in the survival kit is tough enough to take into the heart of the wilderness and bring you home safe. 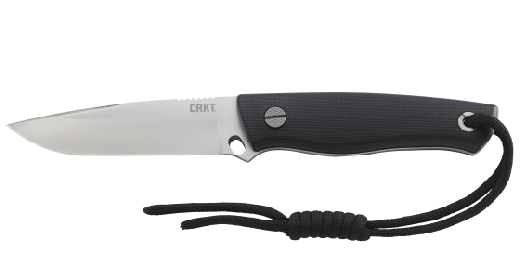 This kit for survival incorporates both a large blade and compact blade to take on any survival task. 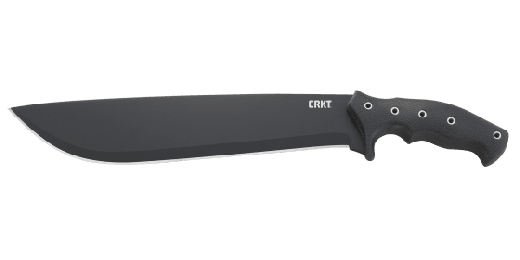 • The TSR™ (Terzuola Survival Rescue) fixed blade outdoor knife doesn’t just stop at that—its handle comes with a powerful secret…in the form of an entire survival kit. • The Persevere™ is built to be the ultimate survival tool—it’s lightweight, easy to pack, and dangerously powerful. This 5-in-1 survival tool becomes a splitting wedge, knife, axe, chisel, and adze. • Micro Tool & Keychain Sharpener™ Anyone who uses a knife regularly knows that having a sharp blade edge is much safer than trying to make a dull blade do the job. Also features a flathead screwdriver, small channel blade/cutter, and bottle opener.